I have been driving cars for 10 years now and had to deal with various tire related issues although I have no formal knowledge or training. 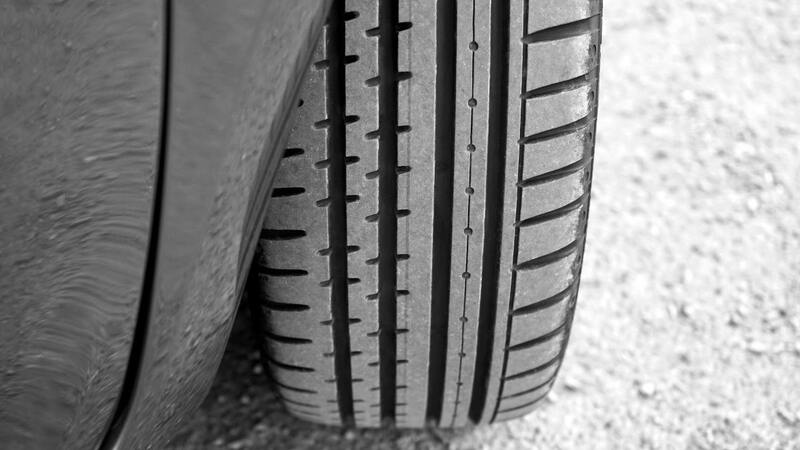 Your car tires are essential for safe driving, and keeping them in shape does not have to be complicated. The tips in this article are general and apply to most cars in the market. Please note that numbers and laws can vary among different countries, or even among states in the same country. 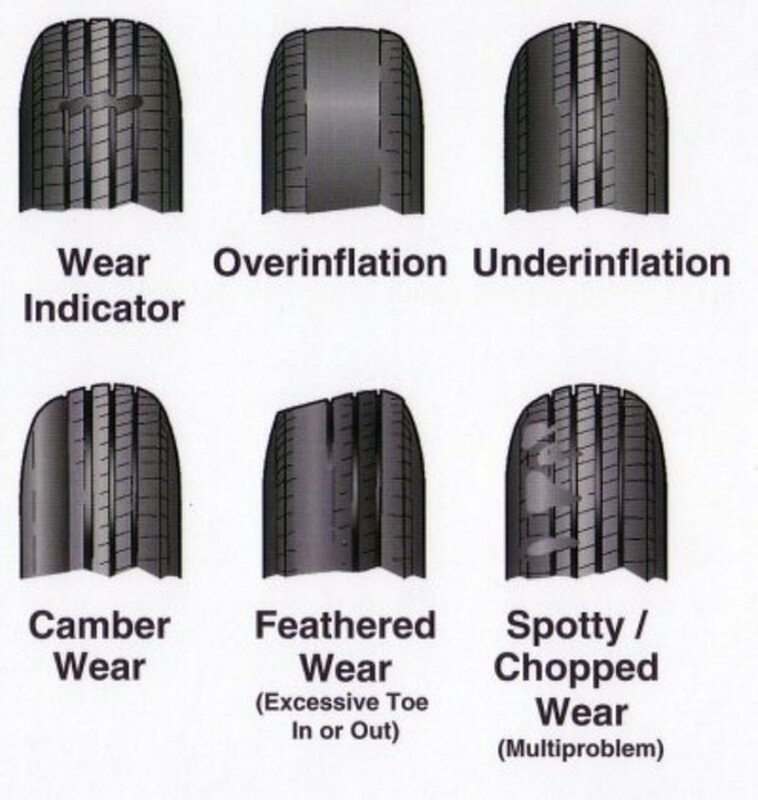 An underinflated tire can make your car more difficult to handle and can wear easily; they also consume more gas. If they are over-inflated, they can also be unstable to drive. In this article, I will explain how to look after your car tires and make sure they are safe, and tell you what to do if there is a problem. 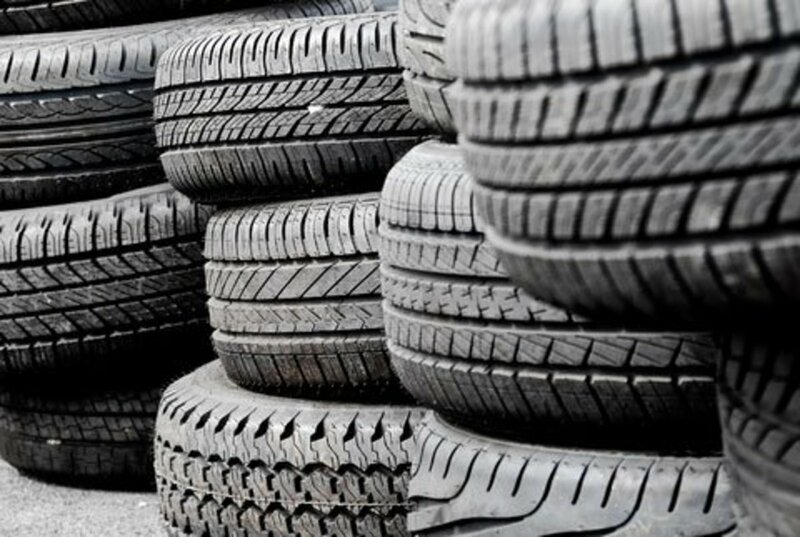 Your behavior and driving habits can also affect the life expectancy of your tires. 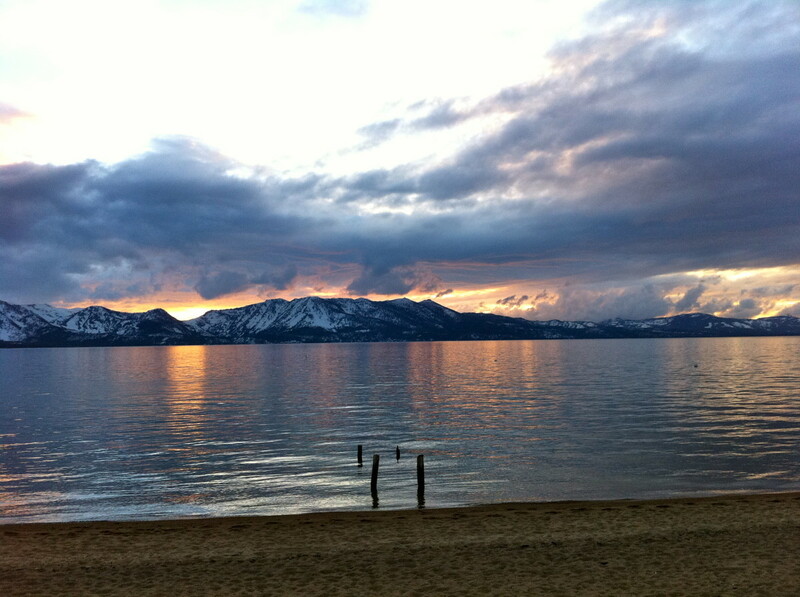 For example, overloading your car or driving your car while a tire is underinflated can affect its condition. 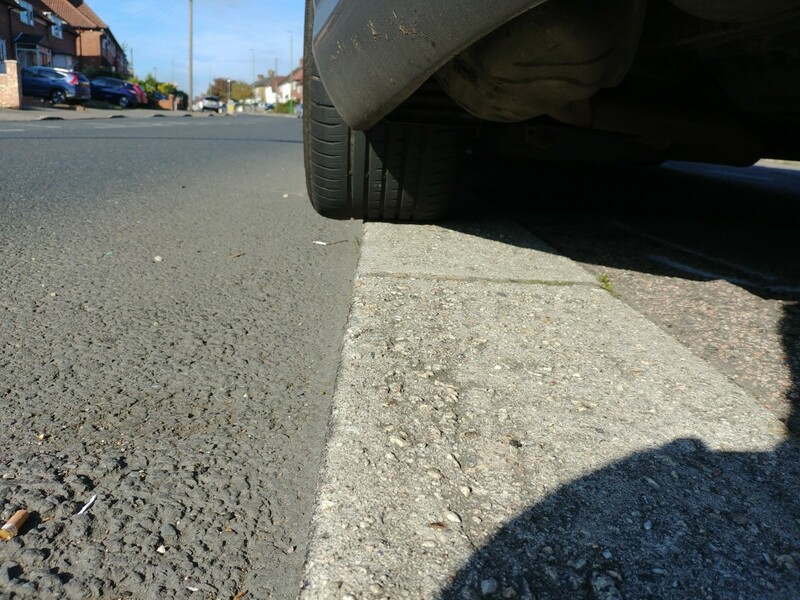 Another bad habit is parking the car so the tire surface is not even as in the photo below (half the tire is hanging in the air). Half of the tire on the curb and the other half in the air. This can sometimes be obvious. If driving the car starts feeling strange, or if you noticed your braking is not as effective as before, then one of the things worth checking are your tires. Look for nails or punctures. Also, look listen for leakage (any hissing sound?). Avoid bald tires: This is crucial for effective grip and braking, and more critical in some situation like rain or slippery roads. Not only that this is important for safety, but you could also get a hefty fine here in the UK, plus points on your driving license. Check your Legal minimum tread depth and make sure your treads are not shallow. In the UK, this is 1.6mm at the time of writing this article (October 2018), but if you are in the USA or somewhere else, please check your local laws. One trick to check the tread depth by placing a 20p coin (UK) and the tread should cover the outer margin of it. My American friends place a penny instead in the treads and checking the distance between the tread and Lincoln’s hair, it should not be shallower than this. Please note that it should be deep enough along most of the tire and especially the central part. 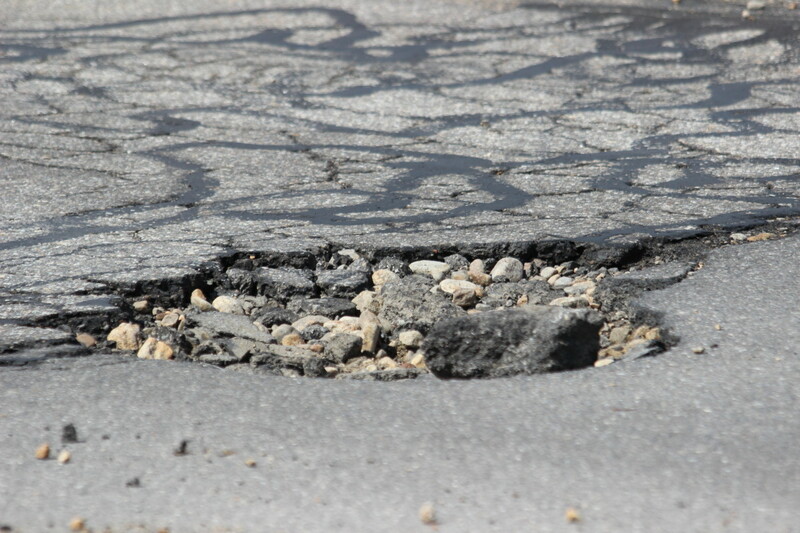 If your tire is worn down to the wear marks that is usually /a sign you need to change it (but double check your pressure as it can affect this, especially if it is different on the sides from the center of the tire.). They can wear for many reasons depending on driving habits sometimes, the pressure inside, and whether you overload your car, etc. If you noticed your tires are going a bit flat, you can either drive to a gas (petrol) station near you and top them up, usually using a self-service machine that you insert a coin in. After you remove the cap on the tire valve and connect the air tube, it will pump air into the tire in pulses of air, keep it attached until it reaches the right pressure. 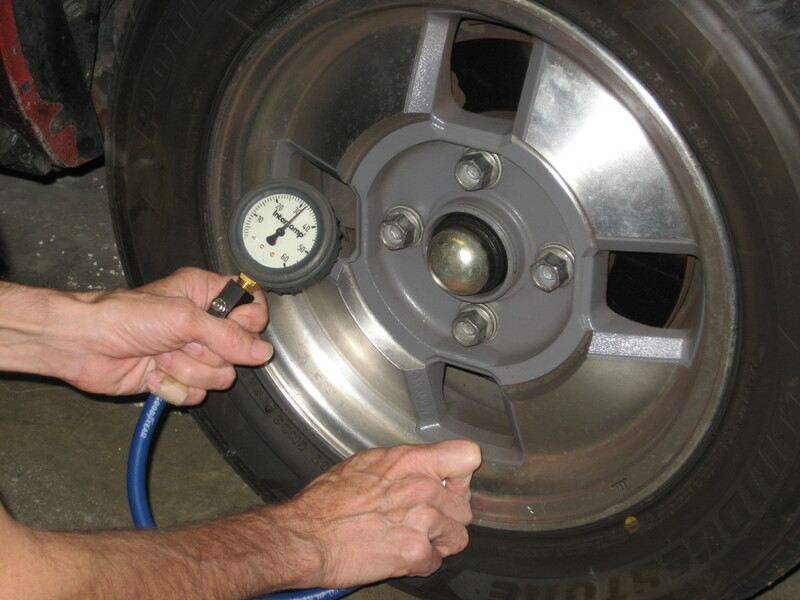 If you are at home or far from a gas station, you can use a portable tire inflator to put air in an underinflated tire. I strongly advise you buy one and keep it there as you never know when you might need it. Especially if you can’t or don’t know how to replace the old tires with the spare one, then you definitely need one of those tire air fillers. There are many different models depending on the type of car you have. 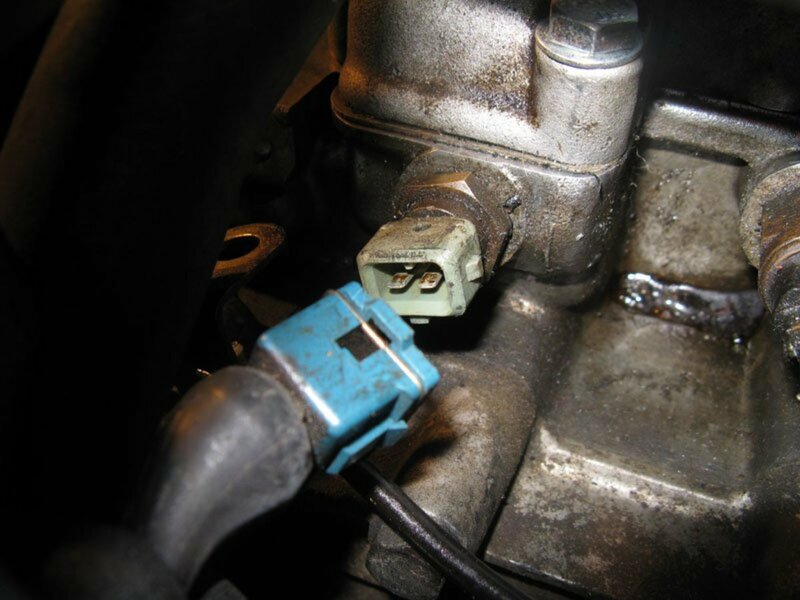 There are regular ones that you just connect to the cigarette lighter socket and are suitable for most cars, and there are others for more “heavy-duty” stuff but that’s beyond the scope of this article. There are also wireless one that you charge and use later but I haven’t used them before. Most of those basic air inflators do the same thing but there are some minor differences. At first, I just bought a really cheap one for 15 bucks but that did not last long and it would vibrate and make the most awful noise ever. I then tried another one before I bought the current inflator which is relatively much quieter than the others. It also does not move around that much. I liked the fact that it came with a strong bright torch built in as I have had to do this a couple of times in really dark situations. Also, a good air pump/inflator does not have to be expensive, mine was a little over $30 which is a good investment in my opinion. Keep in mind that these devices can take some time while pumping air into tires so be prepared to wait for 5-10 minutes per tire depending on how flat it is. Car Tire psi: How Do I Know My Correct Tire Pressure? The recommended pressure is usually written on a sticker on the inside of the door on the driver side or the door jamb. It is not the number on the tire itself. The latter is the maximum pressure that you can ever pump into the tire in some situations. 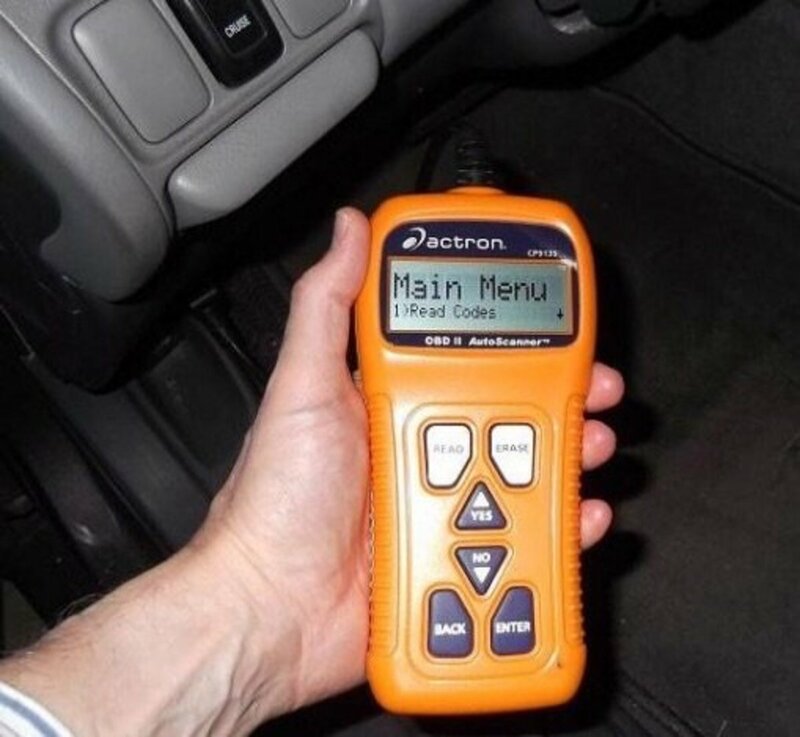 If you can’t find this, you will find it in your car’s manual, which you should keep in the car all the time by the way, or you can check the manufacturer website. Another alternative is a quick Google search using your exact car model to find out the right tire pressure. Most current tire pressures in most cars are somewhere in the range of 30-35 psi. In addition to the above, you also need to make sure the tires are properly aligned (the car is not drifting to either side if you are on a straight way) to maintain them in good condition. 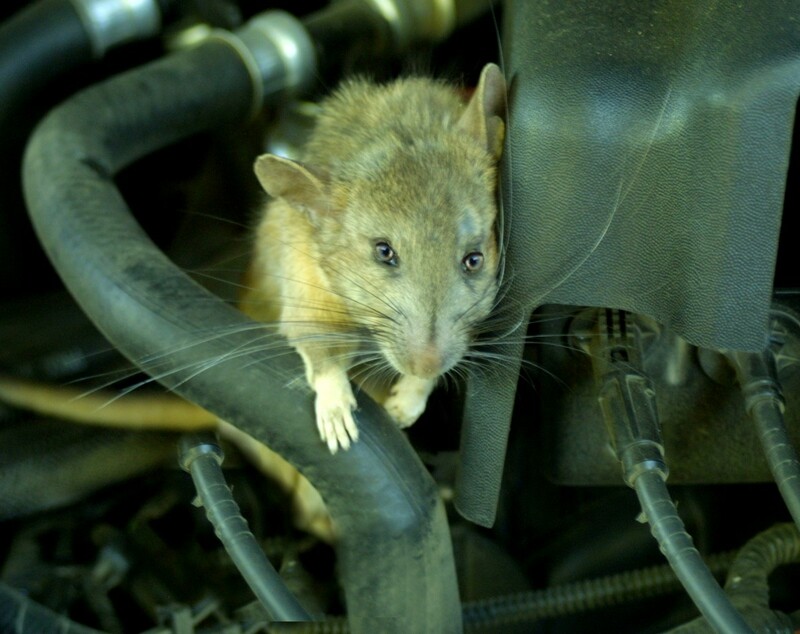 Please note that information on this post is from my general knowledge (I am not a mechanic) about regular cars. There are some custom or special tires and cars (for example vans, trucks, 4x4 cars or winter tires) that I cannot advise about and I suggest going to a mechanic or a garage to check with them if you need advice. Also, in some situations (e.g. snow, heavy loads) might need different adjustments. Please let me know in the comments if you have any suggestions or questions. Drive safely!